You cannot be too sure about the quality of food on warm sunny days. In homes with small fridges, this means shopping for groceries often to ensure the freshness of produce. Rather than spending quality time to bond with your family, you find yourself burdened with the task of shopping for food regularly. 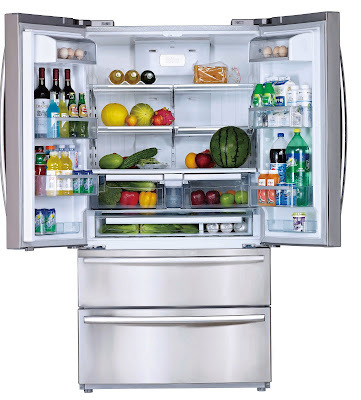 Concepcion Midea, Inc. had this in mind when it designed its French Door refrigerator, a roomy piece of appliance with enough space to store all your groceries. The French Door is a modern piece of equipment that would transform any kitchen. Its energy-saving features make it a smart choice for newlyweds and young professionals who are just starting on their own. “This refrigerator has a no-frost feature that makes it easy to maintain and hassle-free of operate. Rather than spend your weekend defrosting your fridge just to keep it in tip-top condition, it stays clean and free from frost for its lifetime,” Philip Trapaga, Midea ‘s General Manager, explains. Likewise, maintaining a cool dry environment in your fridge is important to keep food fresh. Its high moisture retention technology ensures an optimal level of humidity inside the fridge keeping food fresh for longer periods of time. 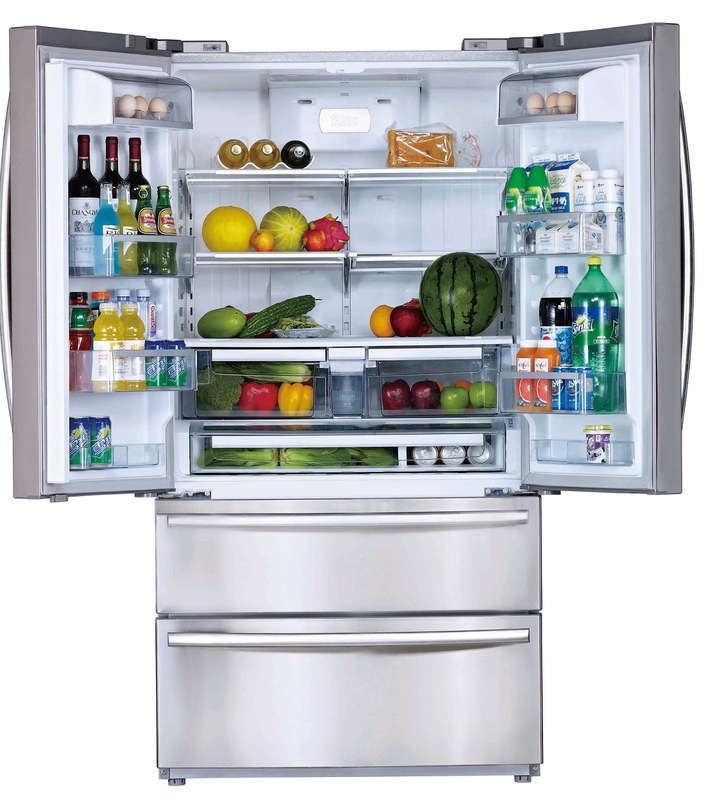 This refrigerator has a four-door design, making it one of the roomiest in the market. You can easily keep fruits and vegetables separate from the chiller and freezer compartment for optimum taste and freshness. Stored items are within easy reach with its wide door-shelf feature. The temperature of each compartment is independently controlled in order to achieve optimum freshness of the food. This unit comes with a number of energy-efficient features to ensure that it is always at optimum performance. “The dual-cycle and dual air-cooled refrigeration system allows cool air to circulate freely within the unit, reaching food items stored at the back of the ref,” Philip adds. It also has an electronic LED/LCD display that lets you monitor and control the temperature inside. With Midea French Door’s silver-ion de-germing feature called the Photosynthetic Preservation Technology, to prevent food rot while the fresh ultraviolet light from the Photocatalytic degradation kills bacteria that might find its way into your fridge. On top of all these, it also has a 3D stereo LED light to illuminate all parts of the refrigerator mimicking the sun’s rays thus keeping the vegetables and fruits fresh. As well as an automatic icemaker that removes the chore of always putting water in the ice cube trays of your freezer. With all these space-saving and energy-efficient features, Midea’s French Door refrigerator lets you experience the same quality of high-end refrigerators but at a reasonable price. Indeed, live different, choose different.